Overall a very nice purchase. 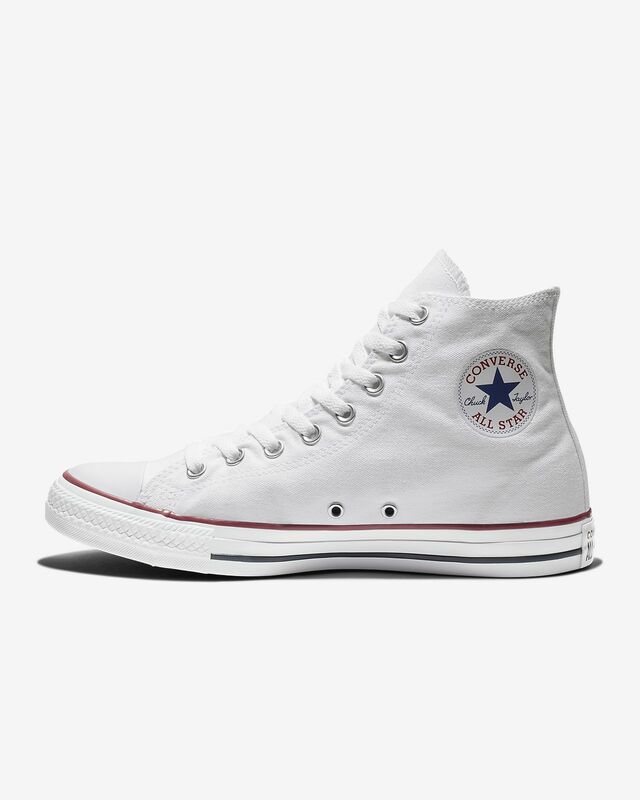 Love the style and the comfort that the Chuck Taylor's bring. But one of my favorite things about this brand is the affordability. 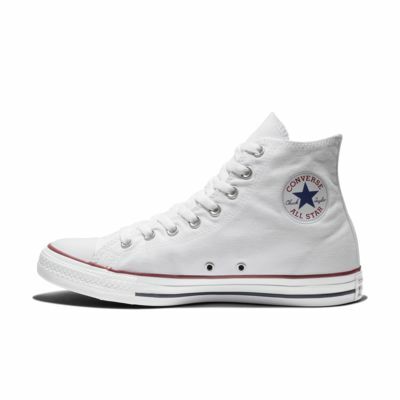 It's nice to be able to purchase a really nice looking shoe without breaking the bank. They also last for a long time if you take care of them. I would highly recommend! They are very nice shoes but the can get dirty fast. They are what I expected them to be, very happy with them.